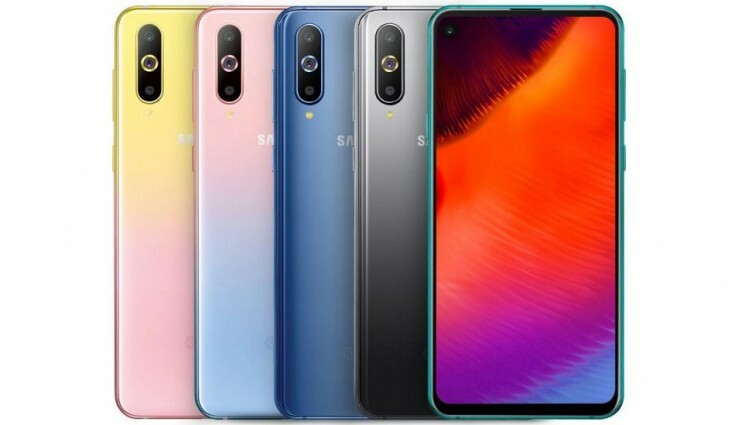 Last year Samsung launched its new smartphone with Infinity-O Display -Samsung Galaxy A8s in China in Blue, Gray and Green colors. Today the company has introduced new Pink color variants of the smartphone with gradient finish. One with Blue with Pink gradient finish on the back, while the other version has Pink with Yellow gradient finish on the back. The Samsung Galaxy A8s Pink variants are available for order at 2799 yuan ( approx Rs 29,320) from today, February 11th till 13th along with No-cost EMI and other freebies and ships from 14th February. The Google translated page for Samsung‘s Chinese website suggests these new colors will be available as Unicorn Editions, Sammobile reports. 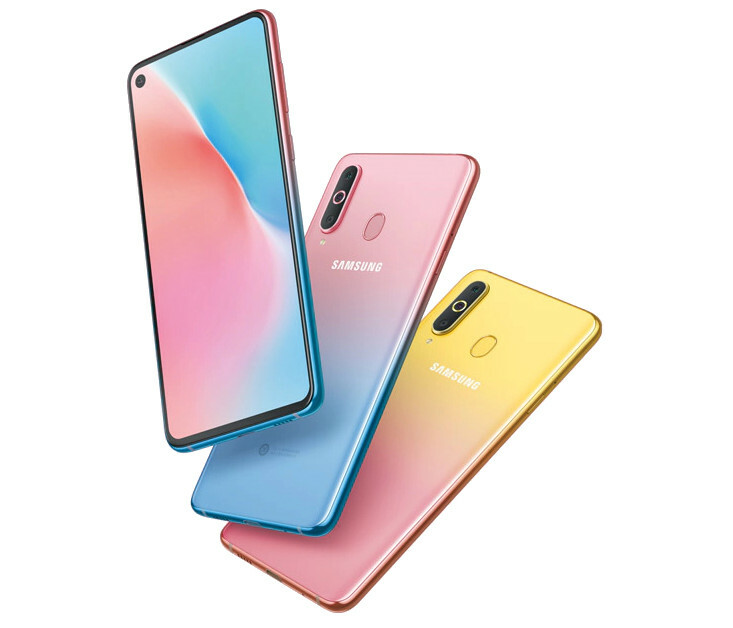 The specifications of the new Samsung Galaxy A8s Pink gradient variants remain the same as of the existing Samsung Galaxy A8s. It sports a 6.39-inch display. It has a full-HD+ screen with an in-display camera, 2340×1080 resolution and 19.5:9 aspect ratio. Under the hood, the smartphone is powered by Qualcomm Snapdragon 710 SoC with Adreno 616 GPU, paired with 6GB/8GB of RAM and 128GB internal storage. One can expand the storage via microSD card (up to 512GB). The smartphone also features a rear-mounted fingerprint scanner. In terms of Camera, the Samsung Galaxy A8s comes with a triple camera setup of 24-megapixel with LED flash, f/1.7 aperture, 5-megapixel with f/2.2 depth camera, and 10-megapixel telephoto lens with f/2.4 aperture. At the front, there is a 24-megapixel sensor with an f/2.0 aperture that will be placed in a display hole. The size of the hole is said to be 6.7mm. The connectivity options include dual 4G VoLTE, Wi-Fi 802.11ac (2.4/5GHz), Bluetooth v5, GPS + GLONASS, USB Type-C, NFC. The smartphone measures 158.4 x 74.9 x 7.4mm and weighs 173 grams. Samsung Galaxy A8s runs Android 8.1 (Oreo) out of the box with Samsung’s custom skin applied on top and it has a 3,400mAh battery with adaptive fast charging.